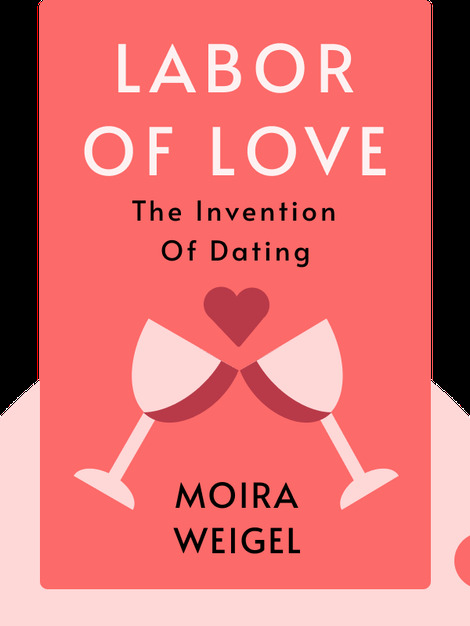 Labor of Love (2016) is your guide to the history of dating. These blinks walk you through the social, cultural and economic shifts that have shaped modern rituals of courtship and explain the curious fads and fashions of flirtation that have come and gone through the ages. 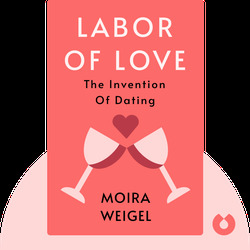 Moira Weigel is an American writer and PhD candidate at Yale University. Her work has appeared in The New York Times and The Guardian, among other publications.